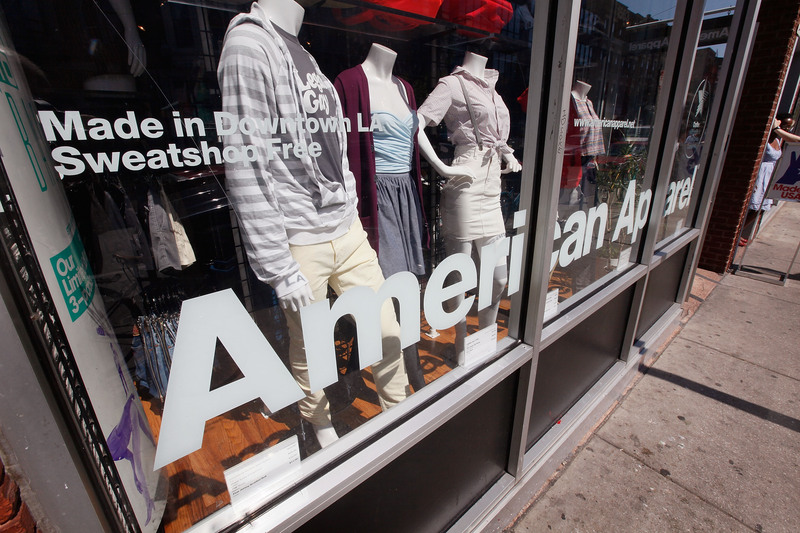 L.A.-based American Apparel Inc. filed for Chapter 11 bankruptcy protection today as it reorganizes its debt. Details on big news for Draper James, the actress’ e-commerce site, which just closed a Series B funding round, announcing $10 million in funding. The low-down on how catering to middle-aged women put the network on top. Seriously—the network sold $2.5 billion worth of merchandise last year.